Star Trek: Discovery has been lost deep inside the undiscovered country ever since losing showrunner Bryan Fuller a few months back. 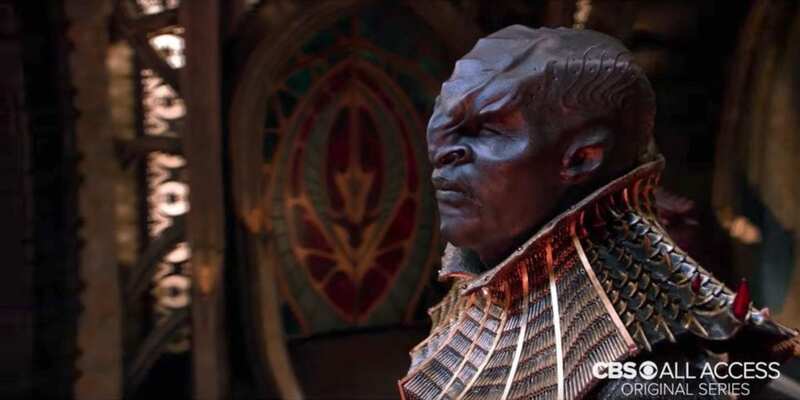 The delays spawned from his departure are just the latest of many, leaving many Trek fans whether Discovery would be ship shape by the time it launches…whenever that may be. Well, now the powers that be at CBS are insisting Star Trek: Discovery will begin exploring the final frontier by early fall 2017. This time the word comes straight from the top. 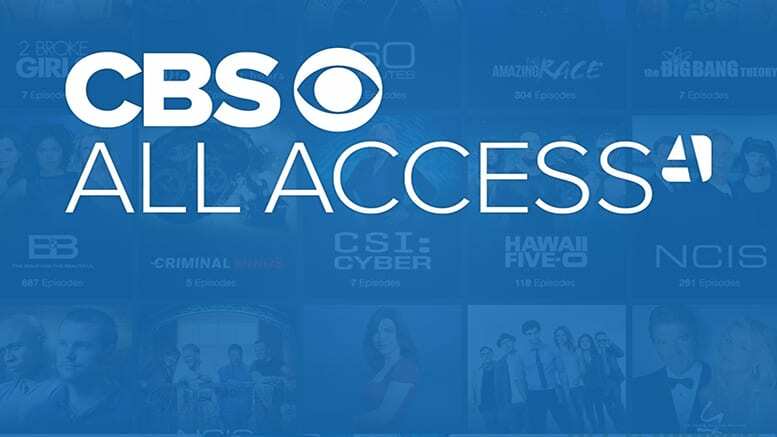 According to Deadline, CBS President Les Moonves told investors at the Morgan Stanley Technology, Media & Telecom Conference that Discovery would launch on CBS All Access “sometime late summer, early fall we’re looking at probably right now.” That puts it at least several months after the most recent May 2017 predicted launch date. “It’s important to get it right, and Star Trek is the family jewels,” said Moonves. “We’re not going to rush it in. There’s a lot of post production. But I’m very confident based on what I’ve seen so far.” Millions of Trekkers are hoping the wait is worth it. Discovery will be the first new Star Trek television series to air since Enterprise closed up shop way back in 2005. That’s a long wait even for fans used to thinking in interstellar distances. 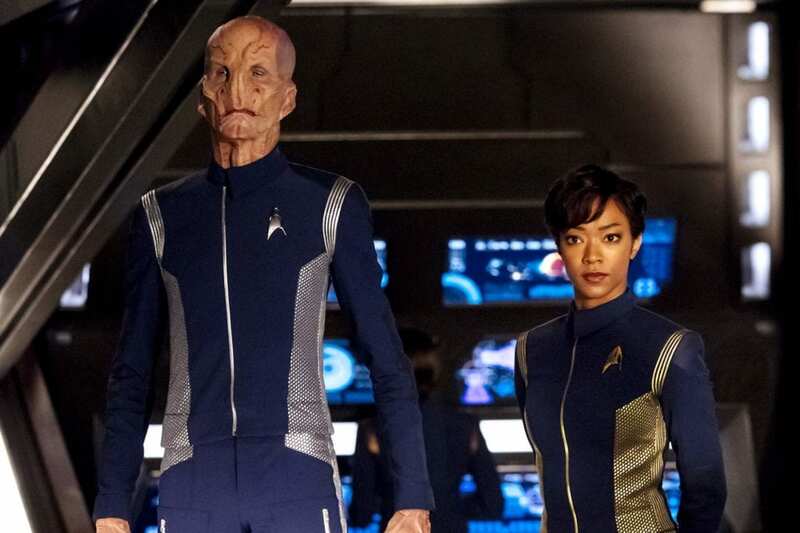 Discovery will star The Walking Dead‘s Sonequa Martin-Green as the lieutenant-commander of the titular Starfleet vessel (wessel?). The cast also includes Michelle Yeoh as a Starfleet captain (but not captain of the Discovery), Hellboy‘s Doug Jones as Discovery‘s science officer, and Anthony Rapp as a Starfleet scientist with a specialty in space fungus. James Frain (Gotham) is also aboard as Sarek, the Vulcan father of original Trek‘s Mr. Spock. There are millions and millions of Trekkies out there. We know for a fact that the other versions of Star Trek — there were seven other series, some of them were great and some of them were terrible — they all did really well on Netflix. That gave us great confidence that this was the right choice to put the full court press on All Access. Will you be boldly going to CBS All Access to watch Star Trek: Discovery when it debuts later this year?